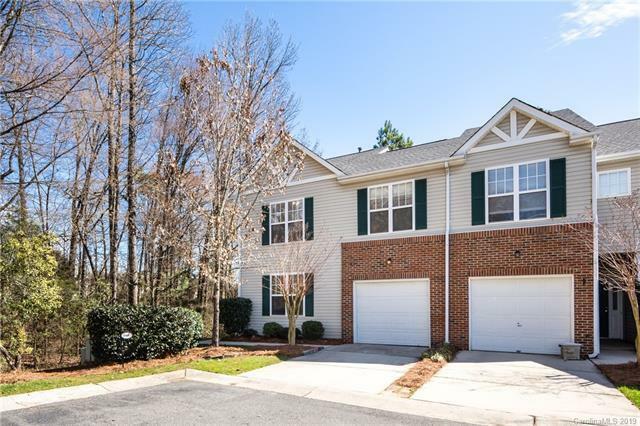 16665 Commons Creek Drive, Charlotte, NC 28277 (#3474871) :: DK Professionals Realty Lake Lure Inc. Location, Location, Location! 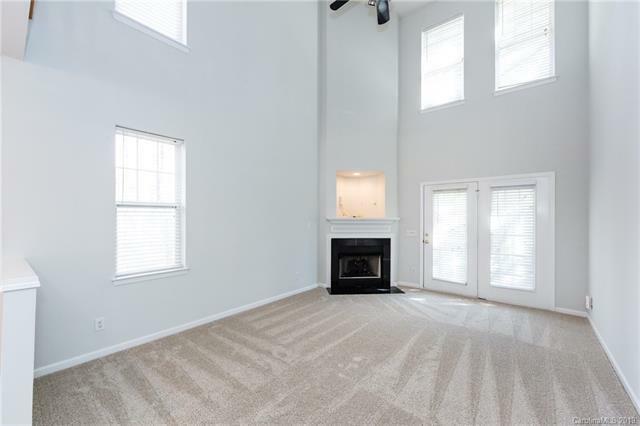 Move in ready Townhouse in Southampton is close to schools, shopping, major roads.New carpet just installed, freshly painted throughout, Two story Great Room, Master Bedroom and Bath on main,Dining Rm, Kitchen with Breakfast Bar and pantry. 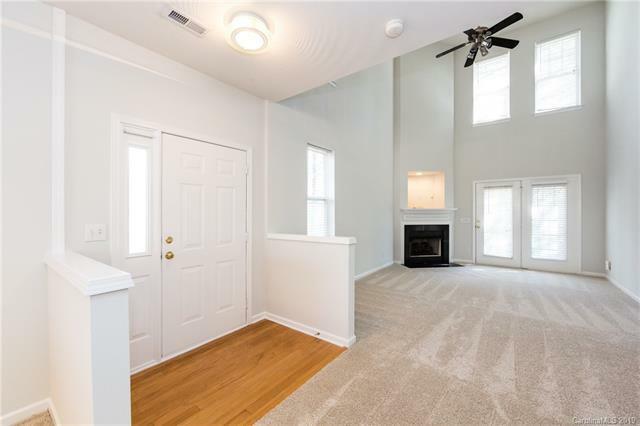 Extra large loft upstairs for use as Office, Den, Study area, whatever you need and 2 large Bedrooms & Full Bath. 1 car garage too! 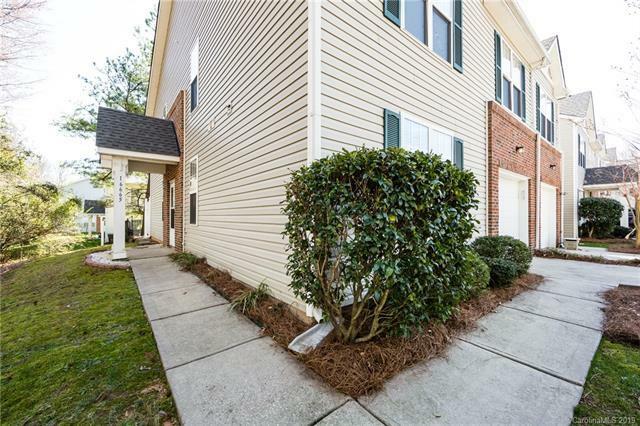 End Unit on cul de sac offers privacy.